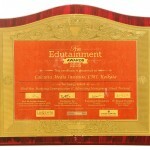 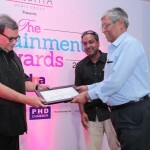 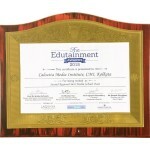 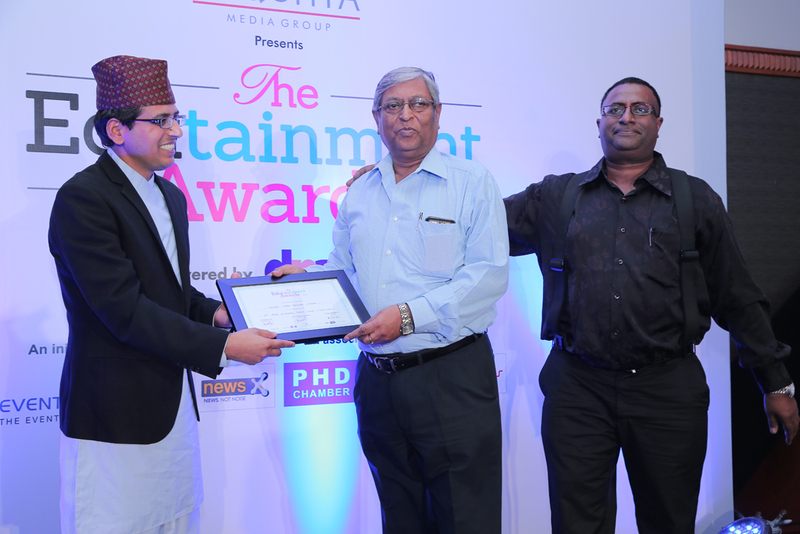 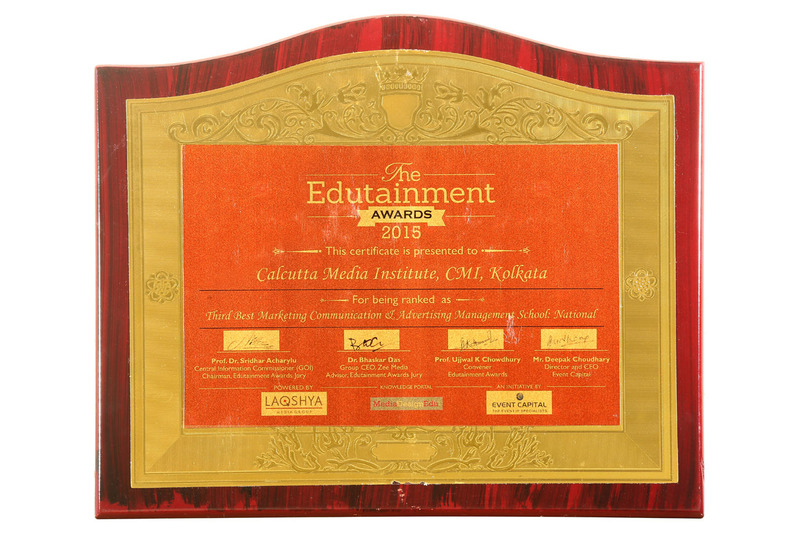 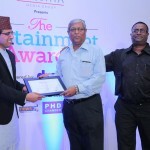 For the second time in a row, CMI has shone bright at The Edutainment Awards. 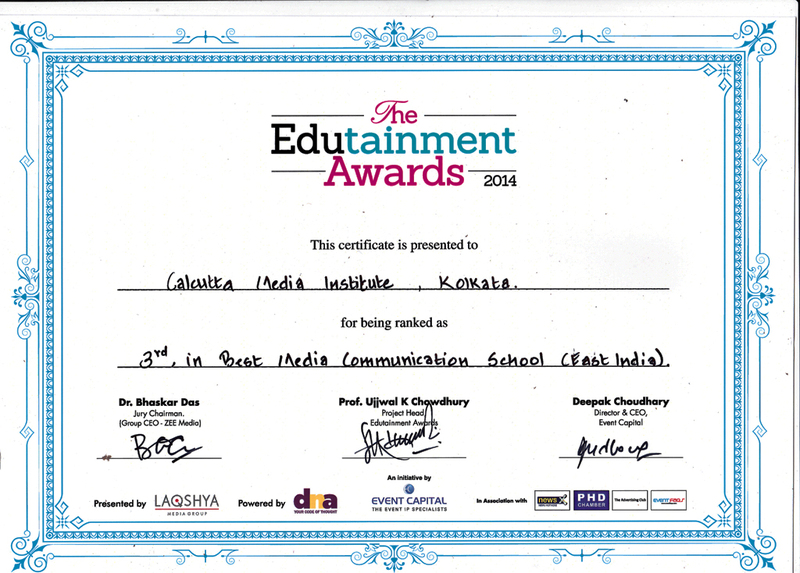 We’ve been ranked as the 3rd Best Marketing Communication & Advertising Management School in India and the 2nd Best Media School in the East. 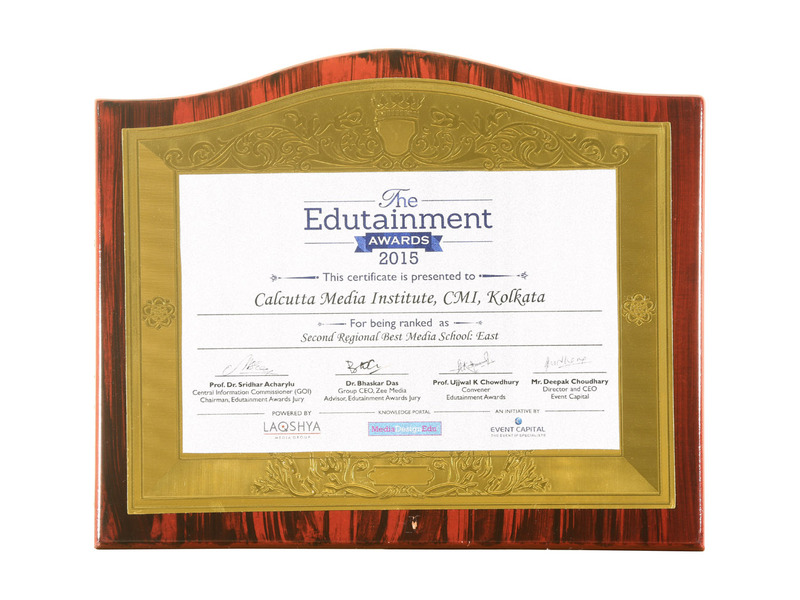 In a very short span of time, CMI by the dint of hard work and commitment, has made its presence felt at both the regional & national level. 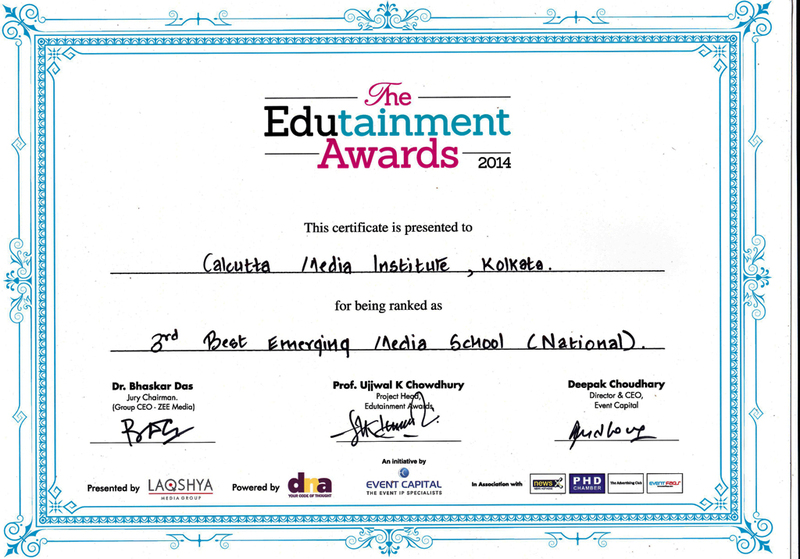 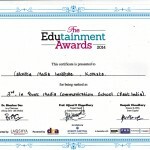 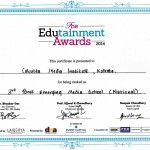 The institute has been recognised as the 3rd best Media Communication School in Eastern India and among the Top 3 emerging media schools in the country at The Edutainment Awards 2014! 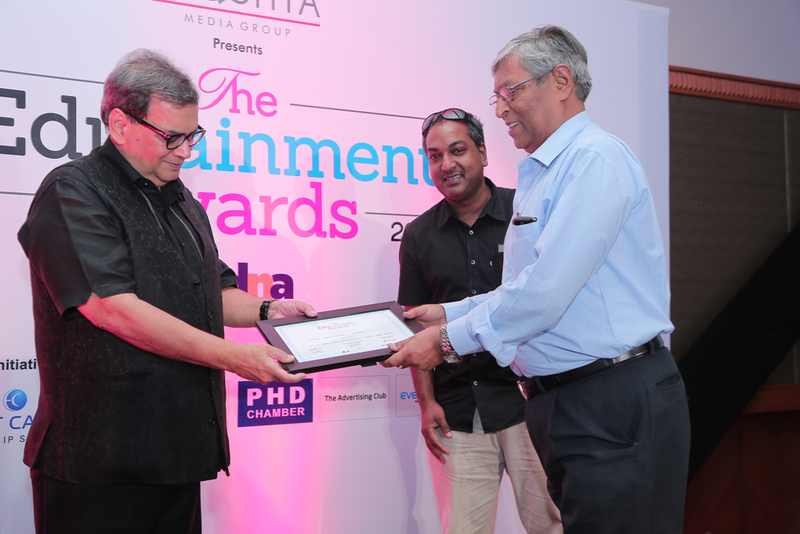 This is India’s first ever comprehensive Rating, Ranking and Awards for Media, Communication and Design Education, organized by the Laqshya media group, powered by DNA.